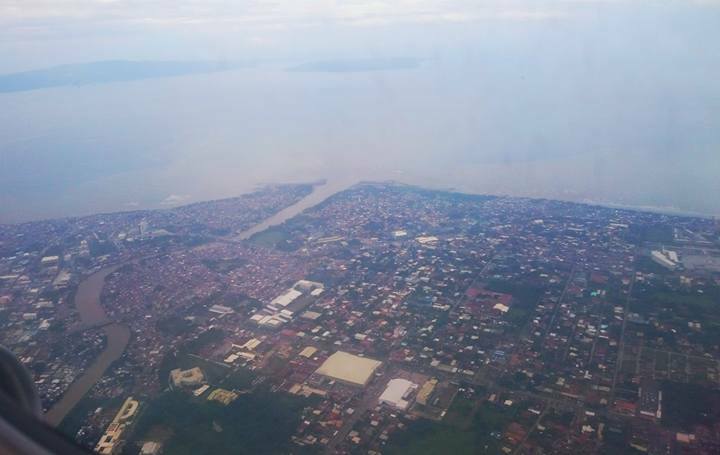 The Philippines may be known to have the world’s most beautiful beaches and islands, but not many know that it’s also home to one of the safest cities in the world, Davao City. 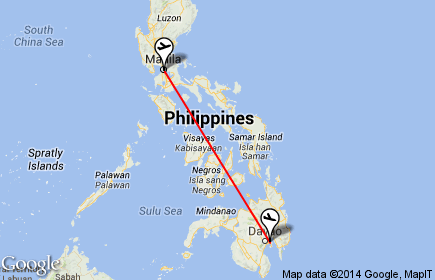 Davao is approximately 946 kilometres southeast of Manila over land, and 971 kilometres by sea. It is the third most populous metropolitan area in the Philippines (next to Manila and Cebu), and with a total land area of 2,444 square kilometers, it is the largest city in the country in terms of land area. There’s a clear access to waterways, and more importantly the housing/residential areas are segregated from industrial zones. When we arrived and landed in Davao airport, we learned the fun way about the city’s flora and fauna. 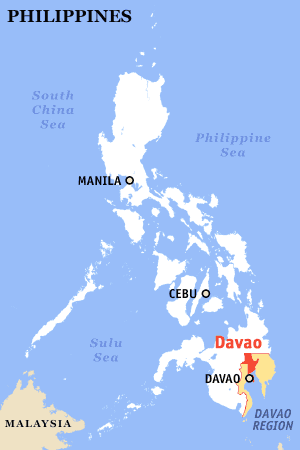 Davao is known for its fruits, particularly the Durian, and also for being the natural habitat of the Philippine eagle, among many other wildlife. 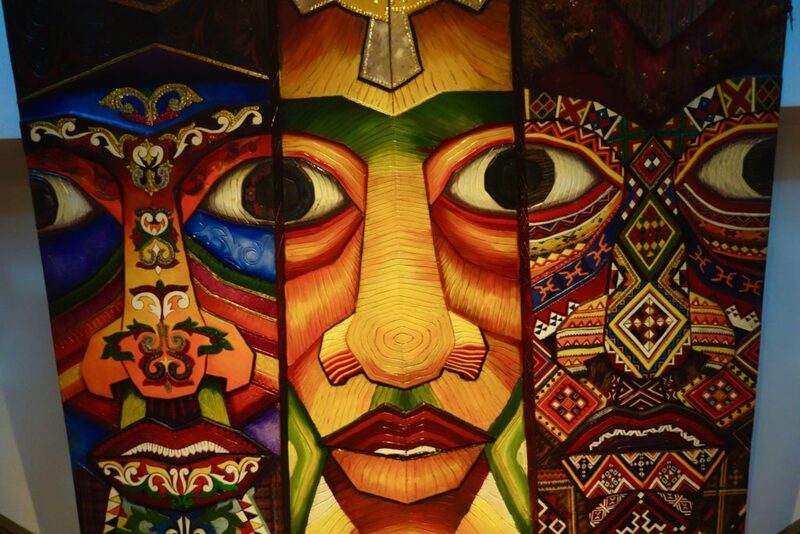 We first had a quick dose of Davao’s history as we headed to Museyo Dabawenyo. 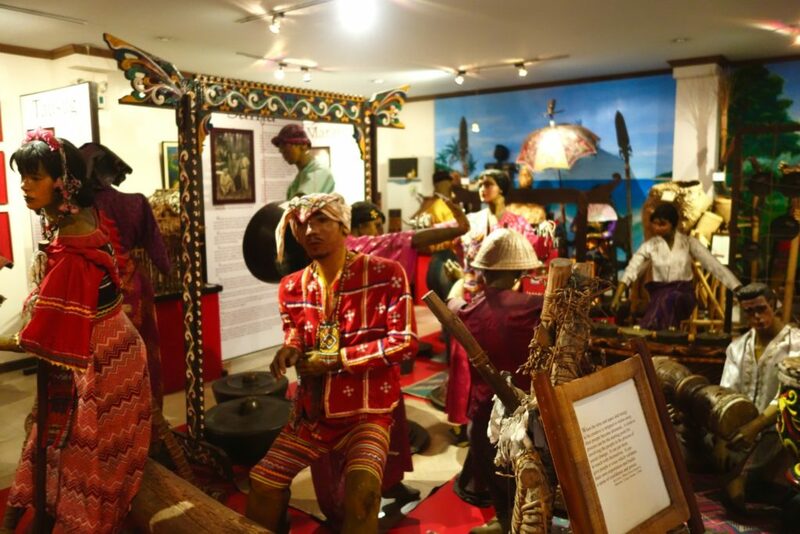 Museyo Dabawenyo is an entrance-free museum that has an extensive display that showcases Davao’s history from it’s 3 main inhabitants : Muslims, Christians and the Indigenous people. The peaceful co-existence of the three groups is proudly shown in the mural above. And it was to the fruit market we went, to sample the fruit the Davao is so popularly known for – the DURIAN (above left). 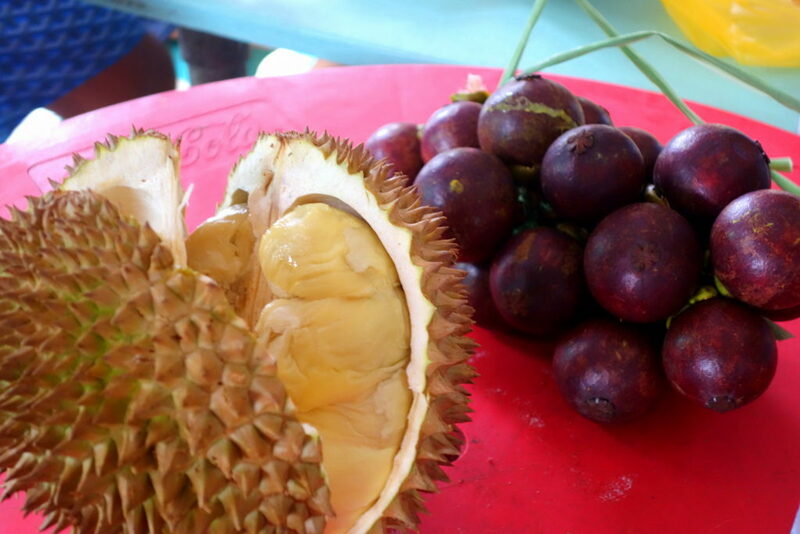 Durian is a large spiky fruit whose musky odour is much stronger than its taste. What I favoured much more though, was the mangosteen (above right), which had a sweeter, more citrusy taste. 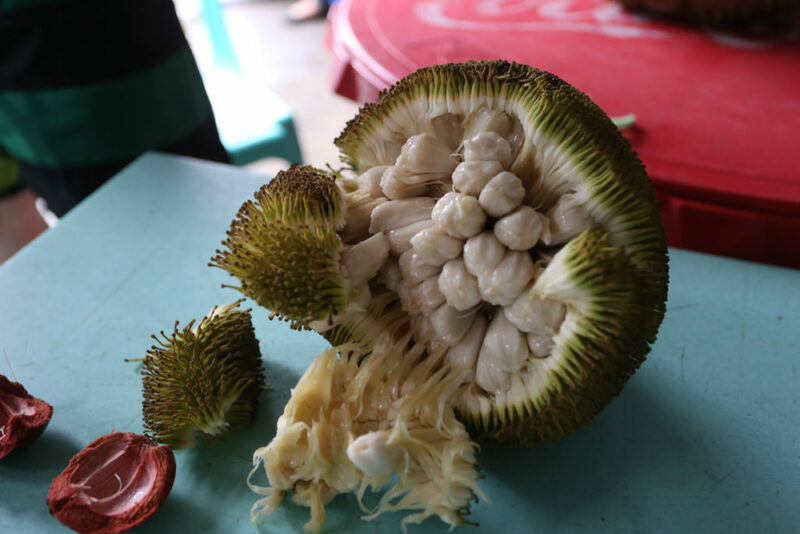 Another fruit that’s exclusive to Davao (and the Mindanao region) is Marang (above), probably a second cousin of the Durian. It has a milder taste, and the spikes are also softer. My ultimate favourite activity in Davao (and probably this whole Philippine trip) would be our visit to Eden Nature Park & Resort. 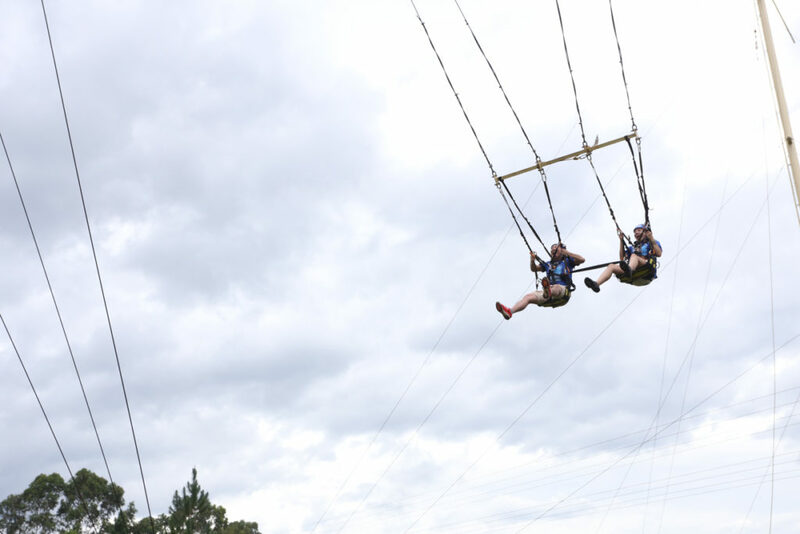 This is a giant adventure playground for all ages set in vast natural environment. 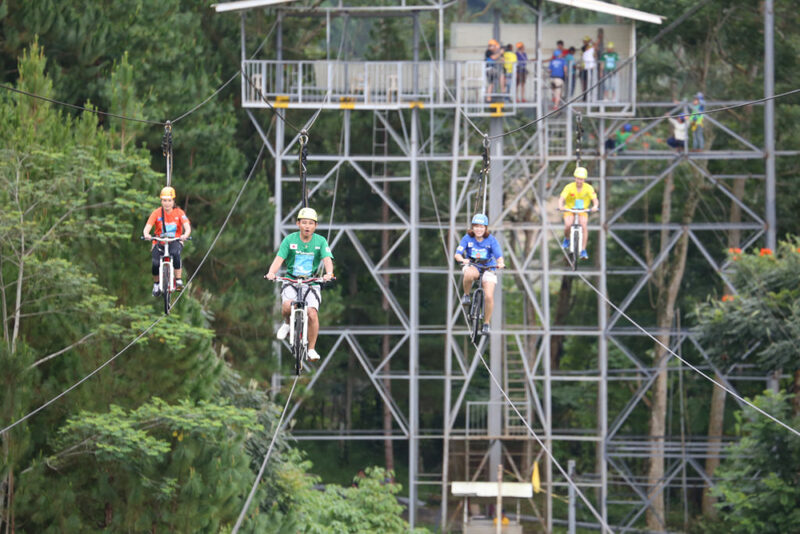 We all enjoyed a really fun relay race that involved going on the “Indiana Jones” swing, a zipline, and the skycycle. 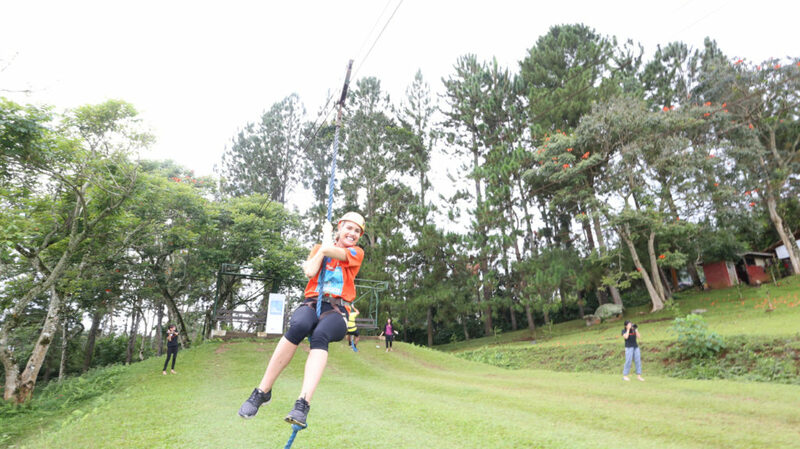 We also had a go at this swing-drop thingy (above) that was as terrifying as it was exciting! 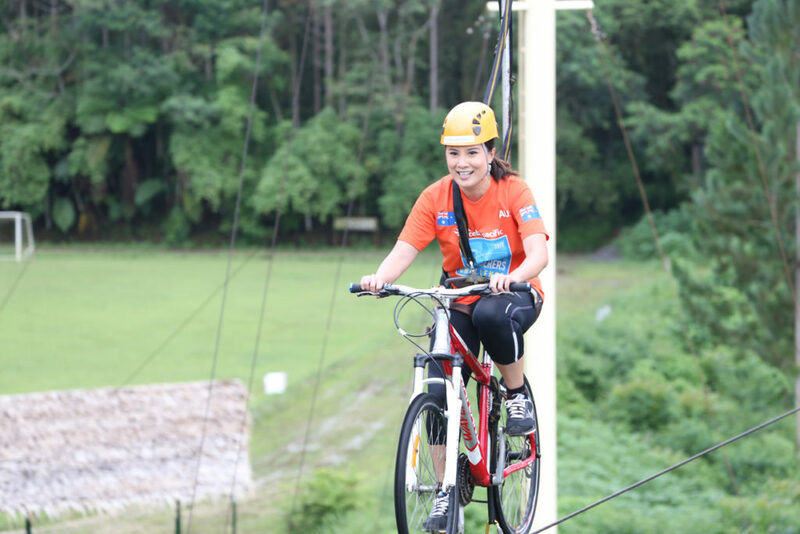 I was really impressed with the grounds of Eden Nature Park & Resort. It’s a mountain resort 3,000 feet above sea level so the temperature was also much cooler. 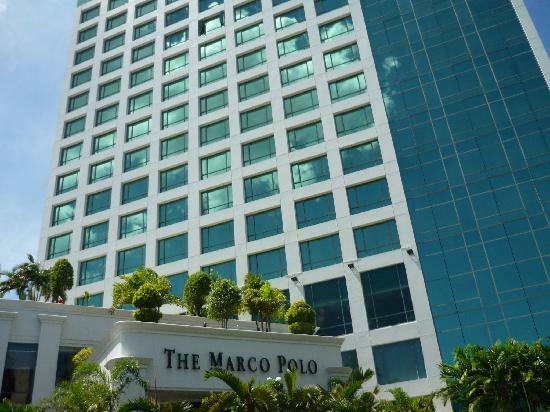 With 245 rooms, The Marco Polo Davao is situated in the heart of Davao’s shopping and business district. The hotel is also just 12 kilometres away from the airport (a 20-minute drive) and offers shuttle service (with a fee). 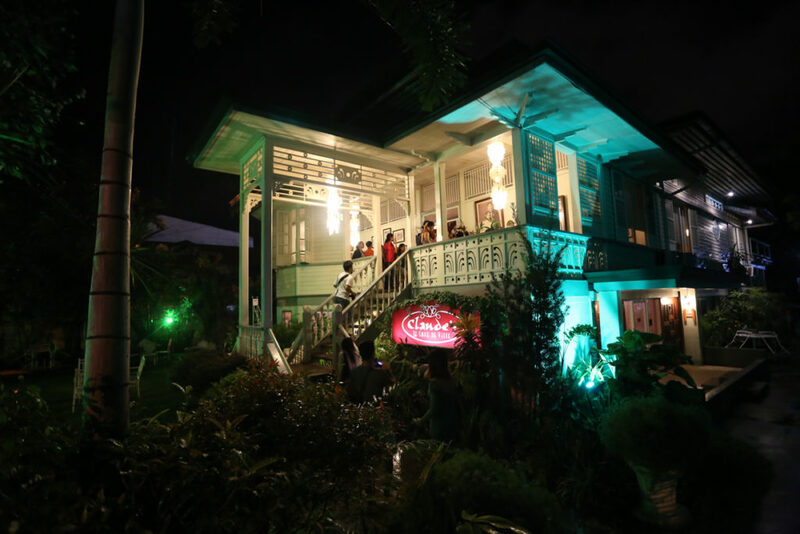 For a unique dining experience in Davao, you might want to try Claude’s Cafe de Ville, a French restaurant whose unique location at the Oboza Ancestral house has made it popular. I’m really impressed with Davao City- it’s organisation, the residents’ discipline and passion for healthy, outdoorsy living (no smoking zones everywhere, and a very safe speed limit for vehicles). 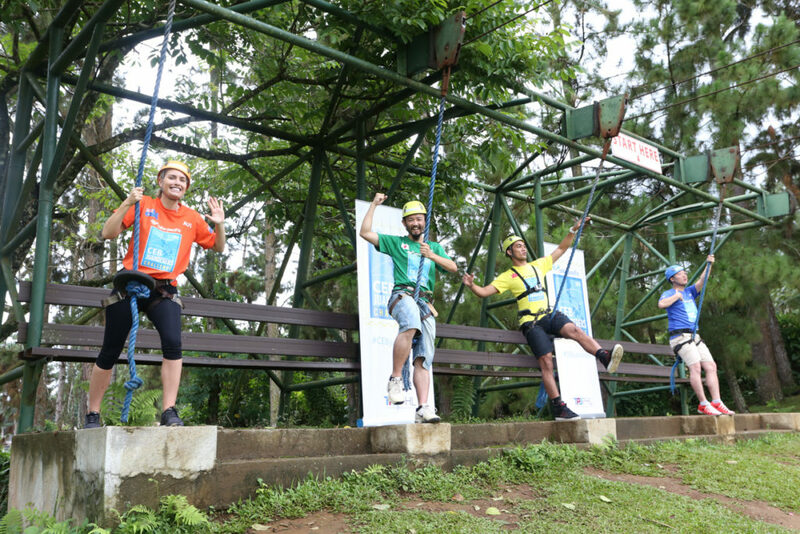 Life is indeed here in Davao – not just wildlife, flora and fauna but people’s health are also put in a priority. 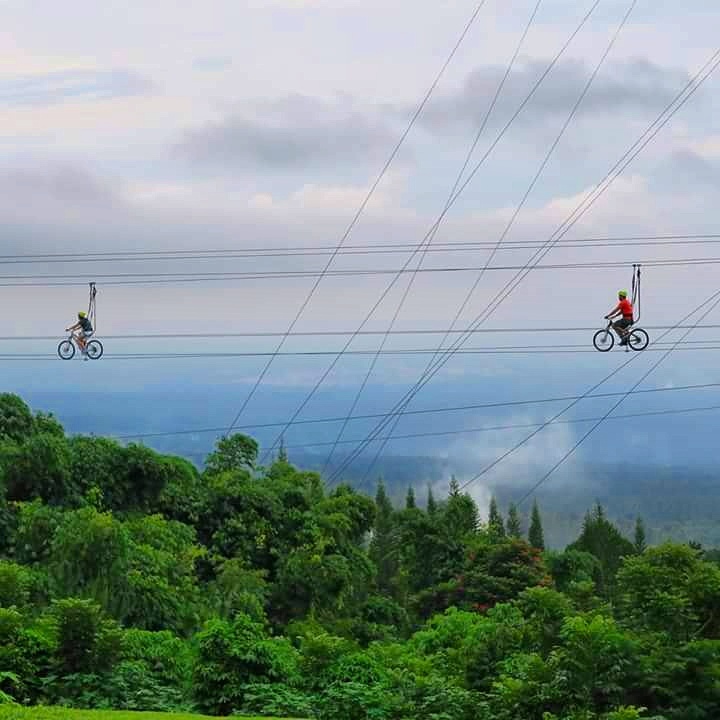 For me, this makes Davao a very liveable city. 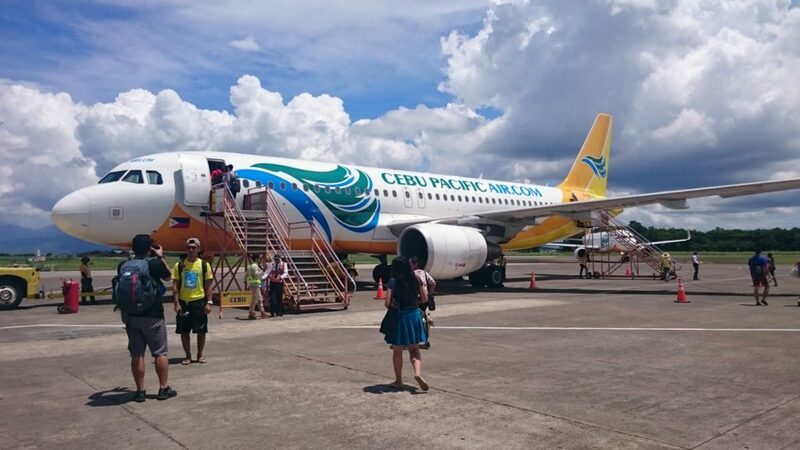 Cebu Pacific, the Philippines’ largest national flag carrier, has a number of flights daily from Manila to Davao. Based on the current flight schedule and departure, it has various departure times available throughout the day (almost 25 flights a week), making it perfect for transiting passengers coming from an overseas flight. Cebu Pacific currently flies from 28 international destinations to the Philippines, and operates the most extensive network in the country. Its international network includes Sydney, Seoul, Busan, Beijing, Guangzhou, Xiamen, Shanghai, Tokyo, Nagoya, and Osaka. 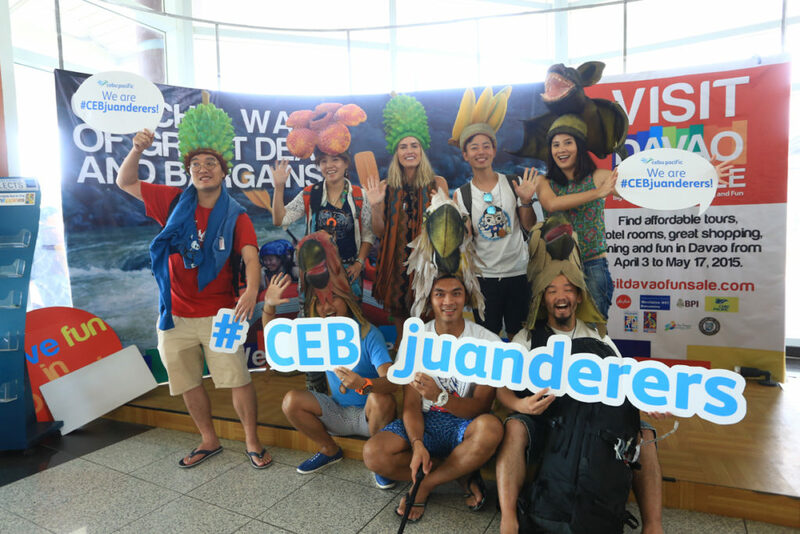 #CebJuanderers Challenge. 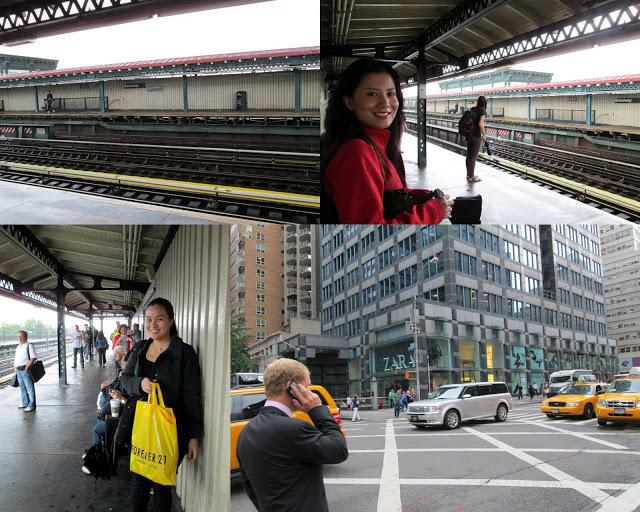 Special thanks to Tourism Promotions Boards (Philippines) for making our trip amazing! Oh wow! I must share the shots of the Skycycle, I’ve never seen anything like that. Amazing! I’ve never heard of this city, glad to learn about it and amazed by the pix. Ohhh this makes me miss the Philippines so bad!! !